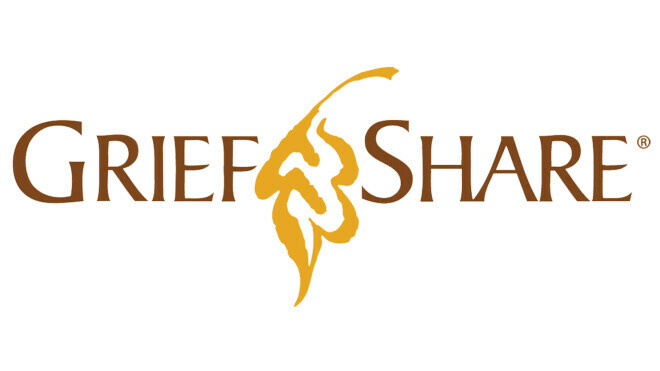 GriefShare will meet for 13 weeks, from February 26th to May 21st at 6:30pm in Room 2. The workbook costs $15.00. This can be paid online or in an envelope marked with your name and GriefShare in the Agape box. There will be childcare available. GriefShare - JoAnne's Story, Customizable from Church Initiative on Vimeo.